February 5, 2018 (Last Updated: March 9, 2019) - As an Amazon Associate I earn from qualifying purchases. 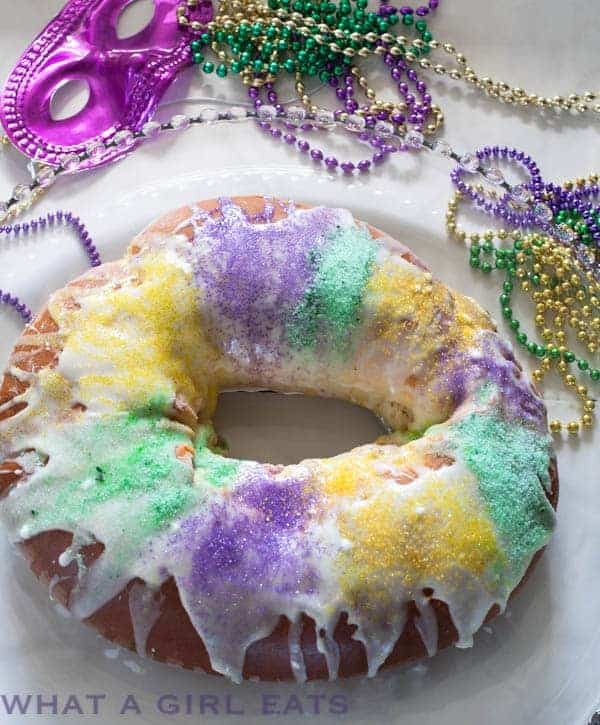 I don’t think we can approach the topic of Mardi Gras recipes or New Orleans recipes without touching King Cake. This cake marks the day that the three wise men arrived in Bethlehem to deliver their gifts to baby Jesus. It is served from Jan 6 until Fat Tuesday. Also, you are supposed to cook the cake with a little plastic baby inside. The recipe from What A Girl Eats looks traditional and explains some of the heritage about the cake. 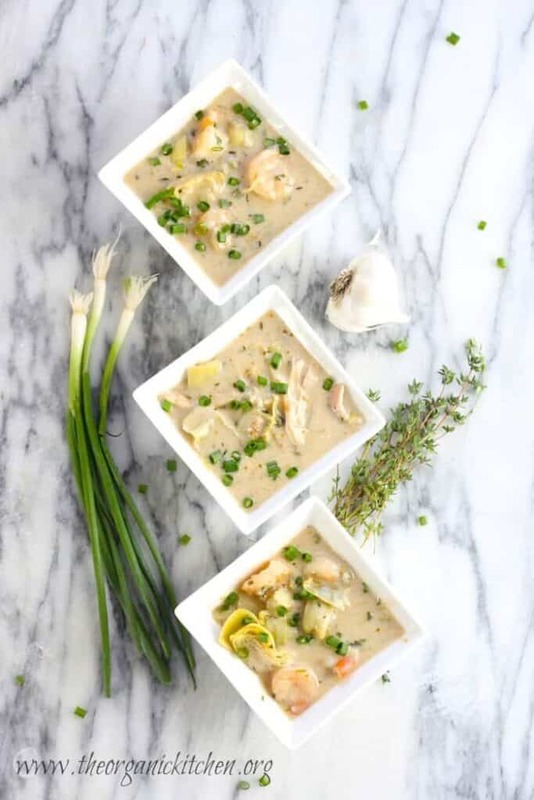 I am including this one, as it has some of the spicy flavors that might be expected from southern coastal cooking or creole, but also because it just looks so darn good. I love saucy shrimp and this looks like a keeper. 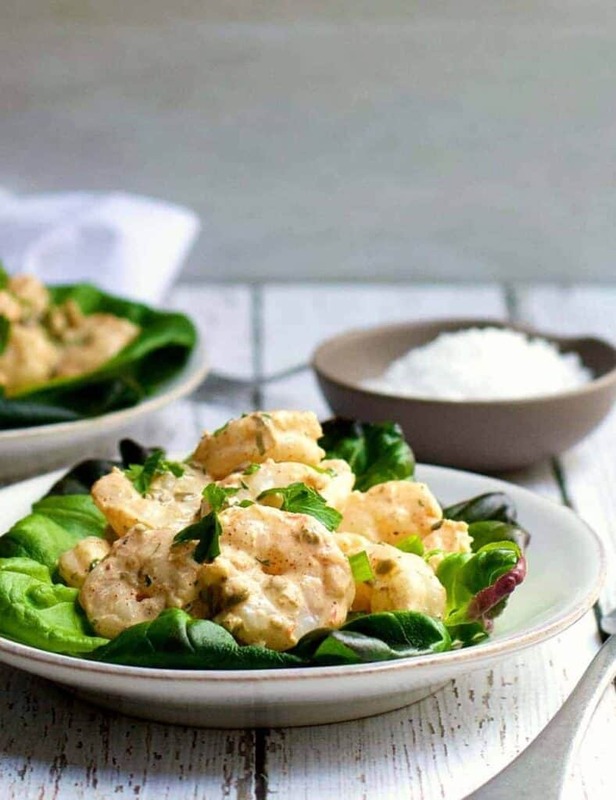 Once again, another awesome looking shrimp recipe. Additionally, this recipe calls for heavy cream and butter, which always makes things better Another thing I love about this recipe is that Linda took a cooking class in the French Quarter of New Orleans and that is where she learned to make this dish. How fun. Well, it’s world famous, right? Interesting that I have never heard of this Dan guy, but he certainly won another fan over with this gumbo soup. 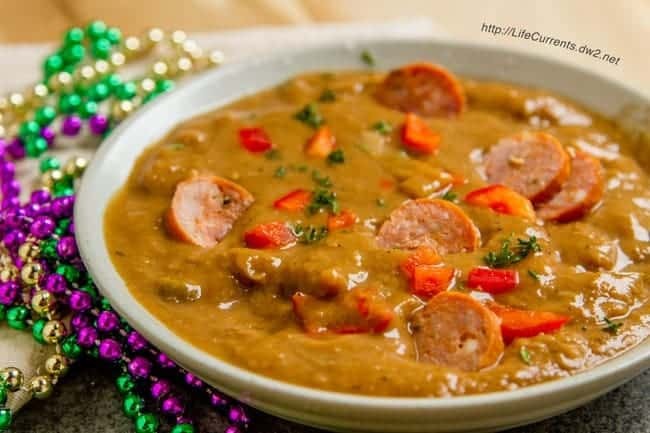 Gumbo is another New Orleans classic that has to be included in any New Orleans recipe discussion. Also, I really appreciate that they talk about vegetarian options. My wife, Ashley, is a vegetarian and while I cook for us both, sometimes it is nice to be able to split the difference in the vegetarian department. So, they make it vegetarian, but provide a way to make it good for carnivores, as well. Until I actually get to New Orleans to eat these little guys straight from the source, the home version is gonna have to do. These look so good and tasty. And yeah, it might be a simple recipe to make on your own, but to paraphrase Jim Harrison in A Really Big Lunch, food can be as much a place as a taste. This is one I am posting out of fascination! I have never had a milk punch, but I am gonna have to give this one a try. Milk Punch stems from before the first printed cocktail recipe book by Dr. Jerry Thomas in the mid to late 1800s. I am sure it was a part of our ‘old’ cocktail history, of which New Orleans was a very large part of. Along with the distinct food history, one of the first cocktails, The Sazerac, was also invented in this city. The Milk Punch sounds like it should be served at a gala event in the old south. 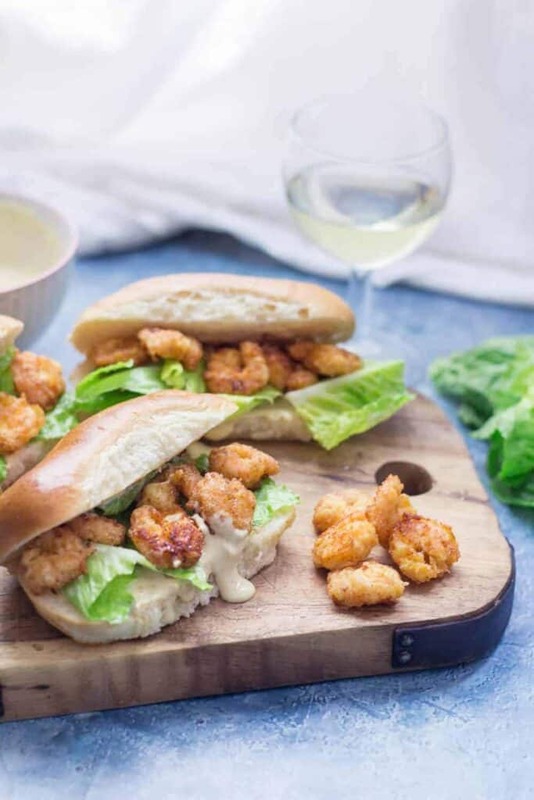 Remoulade is such a great way to connect New Orleans and its heritage to French cuisine. You see, Remoulade is a French sauce, but New Orleans took it and made its own with the distinctly spicy Cajun flavors. Oh, and this looks really good! Finally, the Po Boy. The Louisiana sandwich that often includes seafood or roast beef. A tangy Cajun sauce, some shrimp in the southern style, and maybe even some French bread or a baguette to show the French heritage. Really such a classic and tasty New Orleans sandwich. I hope you have enjoyed this little soiree into New Orleans recipes. It is always so fun to explore places and cultures with food, don’t you think? 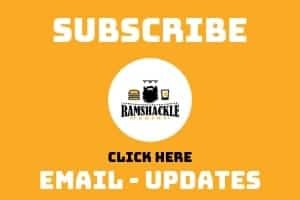 Make sure to click on the New Orleans recipes above so you can make these things at home and don’t forget to sign up to get Ramshackle Posts by email! Thanks so much for he Feature!! All of these recipes look AMAZING! I looooove New Orleans food ? Hey Ben! Thanks for including my King Cake and Beignets in the awesome collection of traditional New Orleans delicacies! ( Just a note on the baby in the king cake. He’s put in AFTER the cake is baked, but before it’s glazed and sugared. I wouldn’t want anyone to nuke the poor baby! I’ve been OBSESSED with all things Southern cooking lately. My poor family must be so tired of my current line-up of recipes. Thanks from my family for some new recipe inspiration! Fortunately, southern cooking tends to be VERY tasty. 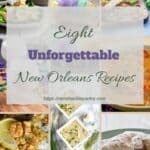 I used to live in NOLA and these recipes are bringing back great memories. Love these ideas! Unfortunately, I have never been! I really need to get there. Thanks for all these recipes! I make a milk punch every Christmas. It was introduced to me as Ben Franklin punch. The recipe is similar to the one you’re linking to, but uses lemon juice as well. It’s really delicious – and I say that as someone who doesn’t care much for milk. It also keeps well; you can make it in advance. Ben Franklin punch… super neat. He really brought a lot to American Cuisine! 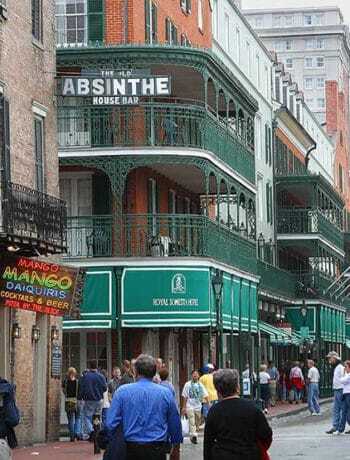 I have never been to New Orleans but I’ve always heard so much about the awesome food from there. This looks like an awesome collection. Saving for later. 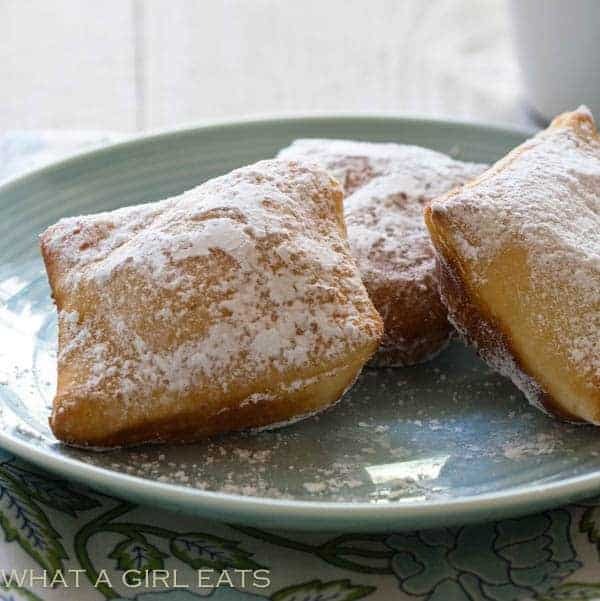 These are perfect recipes to celebrate Mardis Gras! Ben I was just in New Orleans recently and ate several of these things…this post made me think about making a couple of them at home ( that soup!) …this is a helpful roundup, everything looks wonderful! Oh man, I love all of these. I think my favorite is the beignets. No wait, the king cake. Wait, no – the po boy! Gah, I love them all! Oh man – what an awesome assortment of recipes! I went to NOLA for the first time last year and the food was SO incredible. This makes me miss The Big Easy! Such a great assortment of food. I’m especially enamored by the king cake. The vibrant, fun colors never cease to capture my attention. What a great collection! I love all the shrimp… (and so does the family – I need more shrimp recipes!) And I agree about the gumbo – I like recipes that can be made vegetarian or not. Thanks for drawing my attention to these. Such a great round up of food. Now I have a long long list of things to make. I love all the shrimp recipes with me being mostly pescatarian. Can’t get enough N’Awlins food! 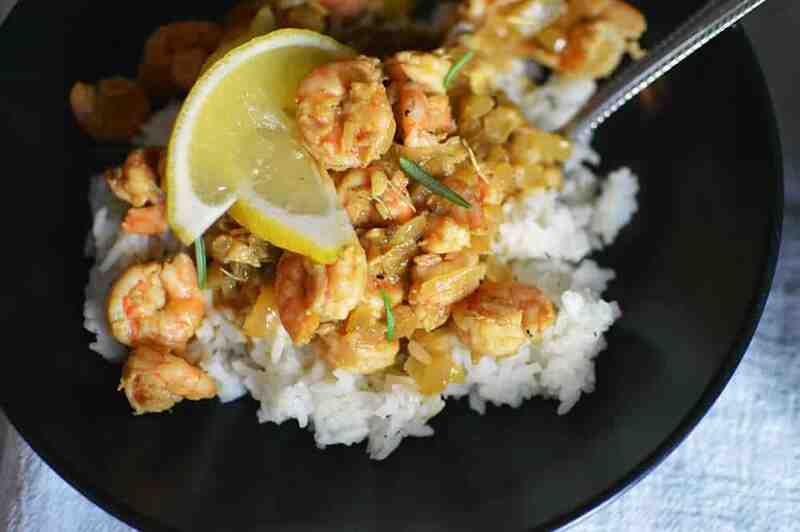 Cajun and Creole food are two of my absolute favorite cuisines! I am loving this roundup! 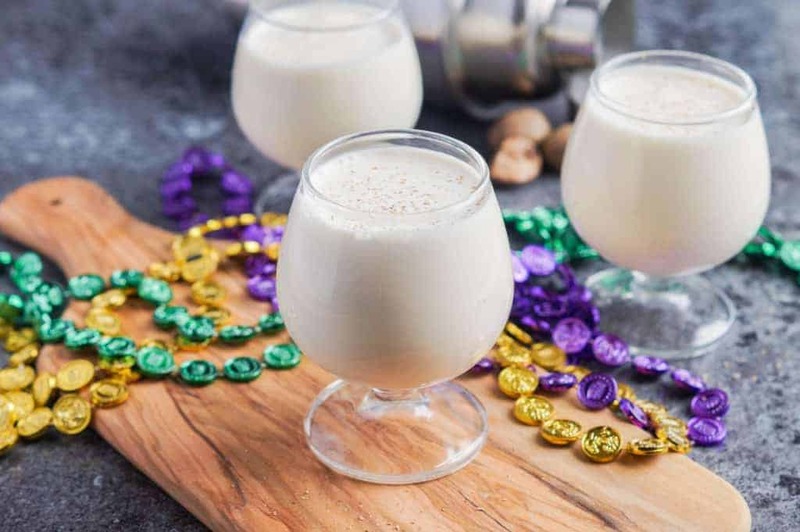 You have everything to celebrate Mardi Gras the right way!